To take on the daunting task the vendor unveiled a new family of industrial-networking Catalyst switches, IoT developer tools and support for Cisco’s DevNet developer program, and it validated IoT network design blueprints customers can work with to build solid IoT environments. “We have over 40,000 customers with IoT technology in all manner of applications – from connected roadways and cars to healthcare – and many face the same challenges in deploying IoT – project complexity, scale, and end-to-end security,” Vikas Butaney, vice president of product management for IoT at Cisco said. For the core of this network environment Cisco will bring a family of new ruggedised industrial networking systems. Specifically the Cisco Catalyst IE3x00 series of Gigabit Ethernet switches and IR1101 Integrated Services Routers that Cisco says were purpose-built for IoT environments. The IR1101 are modular so customers can upgrade to new features such as 5G without ripping and replacing. All IE3x00 and IR1101 systems run IOS XE, the operating system used in Cisco’s existing campus, branch and WAN networking devices. The new platforms can be managed by Cisco’s DNA Center, and Cisco IoT Field Network Director, letting customers fuse their IoT and industrial-network control with their business IT world. DNA Center is Cisco’s central management tool for enterprise networks, featuring automation capabilities, assurance setting, fabric provisioning and policy-based segmentation. It is also at the center of the company’s Intent Based Networking initiative offering customers the ability to automatically implement network and policy changes on the fly and ensure data delivery. The IoT Field Network Director is software that manages multi-service networks of Cisco industrial, connected grid routers, and endpoints. The industrial IoT rollout has enabled thenetwork edge to extend its natural boundaries into places that traditional IT and network support hasn't had to have a lot of complexity and innovation, noted Vernon Turner, Principal and Chief Strategist at Causeway Connections. “Now that there is a lot of application development and deployment being done at the 'Extended Enterprise,’ it is only natural that a company such as Cisco follows with its capabilities in software, Turner said. One of the stumbling blocks for success is the customer experience of end-to-end integration and delivery of services. “For example, there can't be natural breaks between sensor-based data being generated by a shop-floor robot on a production line and the enterprise back-office systems for parts and material because of either different networks and different data systems – they both need to be delivered in a seamless manner,” Turner said. In addition Cisco rolled out three new Cisco Validated Designs for IoT architectures that customers can use to fast-track IoT deployments. 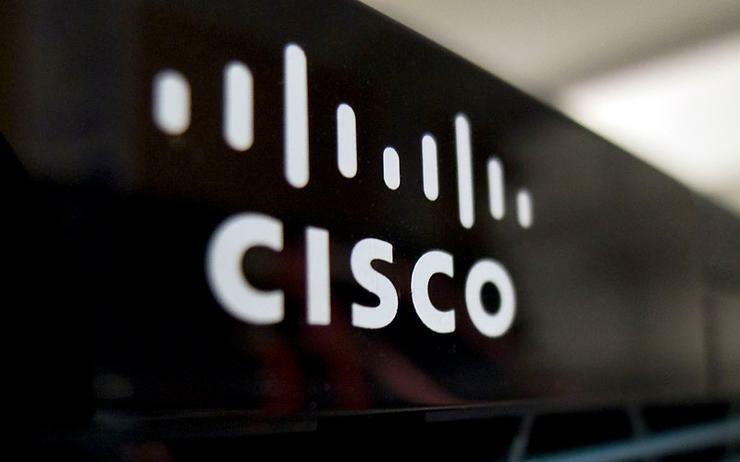 The blueprints are directed at manufacturing, industrial automation and utility designs and define common use cases and security best practices, Cisco said. The company also said it would expand its training resources as part of its IoT Partner Program. “Industrial apps are a unique blend unto their own, and it is great to see that Cisco is bringing its Developer community to the edge of the network,” Turner said.